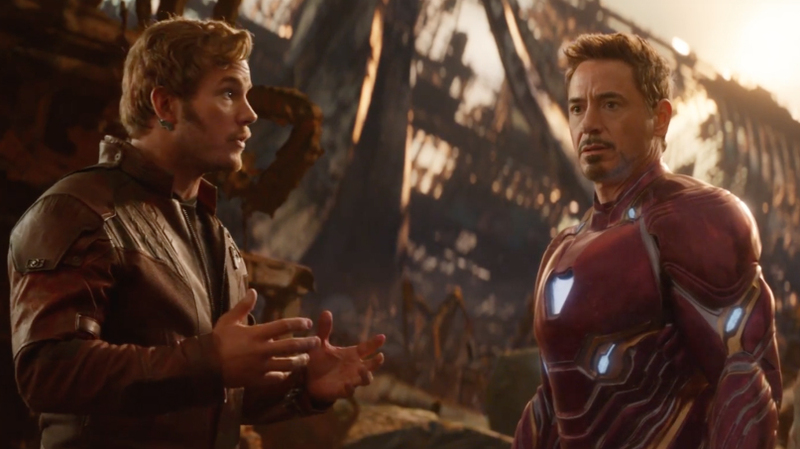 Marvel Studios has battled their way to the biggest box office opening ever, after the premiere weekend of Avengers: Infinity War. According to Disney, the film made an estimated $250 million domestically, and $630 million worldwide. Avengers: Infinity War is the culmination of 10 years of the Marvel Cinematic Universe, bringing together dozens of their biggest on-screen heroes for one blockbuster epic. Actress Michelle Pfeiffer is currently in talks to join Disney’s Maleficent sequel alongside Angelina Jolie and Elle Fanning. Plot details about the upcoming sequel are scarce, but Pfeiffer will play a queen in the film. The original film debuted in 2014, as a retelling of the Sleeping Beauty tale from the perspective of the antagonist Maleficent. Actor Henry Winkler has revealed that Netflix will set a midsummer release for the fifth season of Arrested Development. After the show’s untimely cancellation, Netflix revived the show for an exclusive fourth season in 2013. The fifth season wrapped filming in November 2017, and will consist of 17 episodes when it begins streaming this summer. 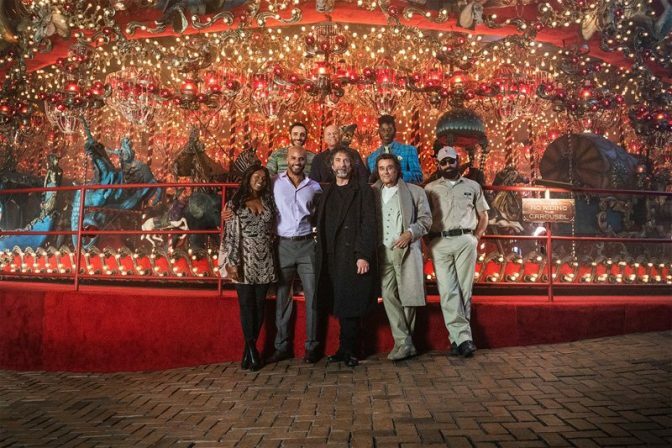 STARZ released a brief teaser to announce the start of production on the second season of American Gods, with a new show-running team in place. American Gods author Neil Gaiman also shared a photo on Twitter from a key filming location, the House on the Rock. This new season will run for 8 episodes, much like season 1 did, and the teaser urges fans to look for the show’s return in 2019.